Come see why easy, carefree living is the theme throughout the Lake Park condominiums. 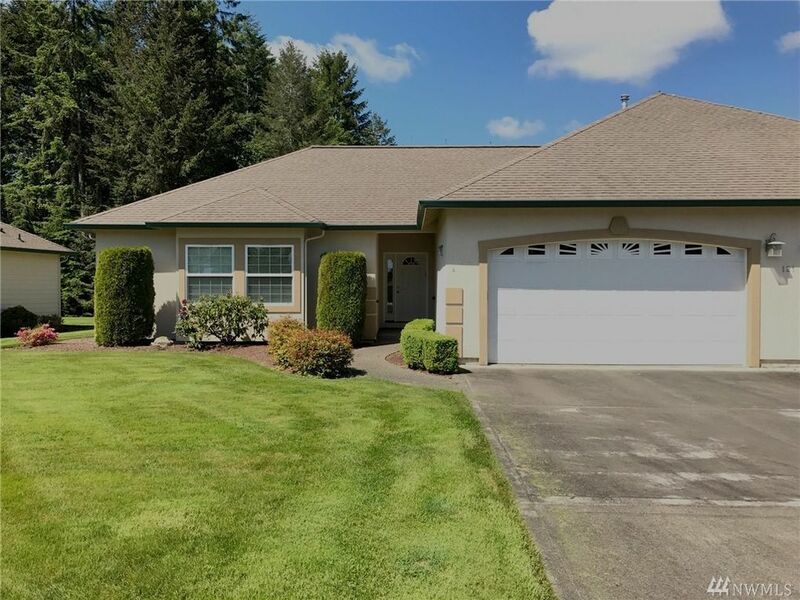 Ideally located close to shopping, medical services, and Hwy 101; this gated community offers all of the benefits of home ownership without all of the hard work! The 2 bedroom 2 bath + den layout boasts 5 piece master, heat pump/AC, spacious living area, gas fireplace and private back patio. $200/month covers water, septic, all exterior home maintenance, and lawn care. Move in and leave all your stress behind!